Since the debut of the Light Sport category more than a decade ago, the segment has grown into one that has proven its promise of opening up manufacturing to many, many more companies by the common-sense easing of certification standards for light and modest-performing models. The real surprise to many has been the incredible variety of models that emerged from the rules. 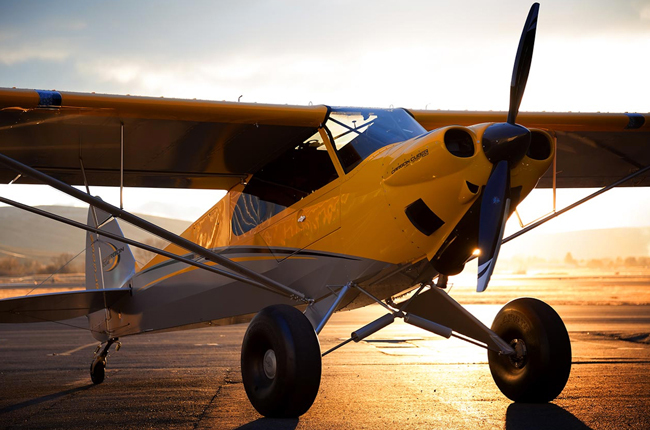 Truly, would-be LSA owners can find an airplane type to suit their needs, from amphibians to folding-wing trainers to hot-performing backcountry dream machines. 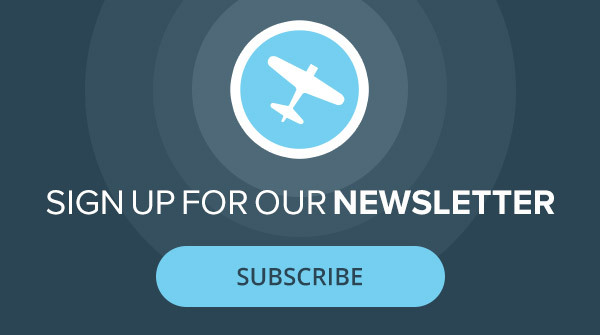 The name that dominated press coverage of the LSA market for the last few years, ICON Aircraft, is not in our guide after it announced a year’s production delay, though it has delivered a few airplanes. We look forward to its return in next year’s guide. Below we feature a couple of emerging designs that have stoked the interest of light sport flyers, and there’s more on the horizon. If ever you needed proof that there’s no one formula for a successful LSA, the Carbon Cub might be it. The airplane looks for all the world like an old J-3, but despite the LSA category’s restrictions on performance, CubCrafters has managed to make a 21st-century backcountry rocketship in the guise of a Cubbie with tandem seating and the company’s cool 3x3 landing gear option. The Carbon Cub isn’t really made of carbon, though it does have some carbon-fiber components. The airplane is welded chromoly tubing with aircraft fabric for light weight and high strength. CubCrafters hangs nothing less than a 180 hp Titan engine on front for some obscene climb performance, up to 2,100 fpm, claims CubCrafters. Because of its LSA certification, full power is limited to the first five minutes of operation and top speed to 120 knots, and we’re certain every pilot adheres to those restrictions faithfully. What about the Rainbow Sky Reach – BUSHCAT ?????? You mention the Legend Cub as a “major competitor” to three of the ten above. When including its amphibious configuration, it challenges half the list. In sales, the Legend Cub surpasses the bottom third of the list combined. So why is it not mentioned? I suppose it’s in a class all its own since it’s the one that really does fly like a Cub. Pretty soon, LSA/GA new is going to price selves out of range for most… noted many LSA cost more then great used low hour GA. so if changes come to GA p23..??? I have a remos absolutely the most fun you can have with your clothes on super tough landing gear ,some of my landings scare the crap out of you. But it keeps on taking it . Agreed. My trainer was Remos N265RA. Hell of a plane, and took alot of student mistakes. Actually landed it in 27kt direct crosswind on my second Xcountry. Love that plane, though my CTSW is a bit more refined and more comfortable for longer 4-5 hour flights. I think a great project for plane and pilot mag would be to make a comprehensive book of LSA. They did a great GA book about 20 years ago and I used it extensively to preach the gospel of aviation.